Do you have what it take to survive in the wild? Test your skills and learn new ones in the Wild! 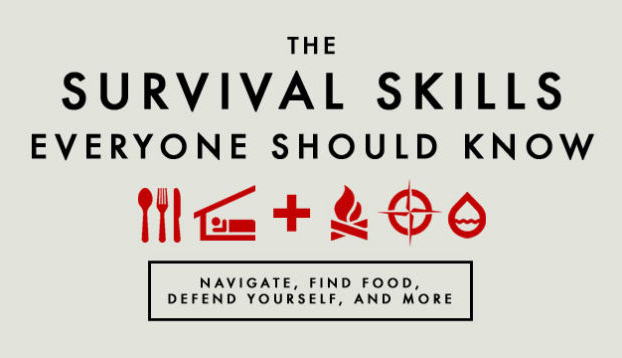 After this class you will feel like Bear Grylls! Come join me this summer at Camp War Eagle, check out the Survivor.